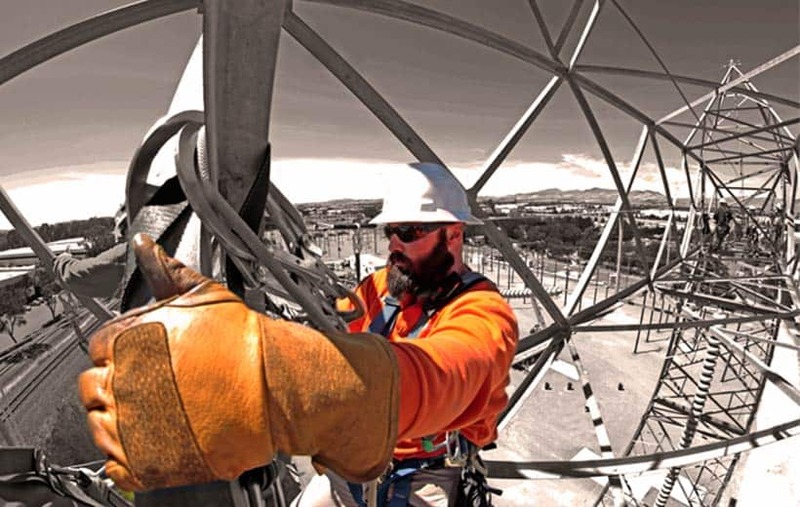 Electric Utility Transmission Tower Training-Climbing from Safety One Training on Vimeo. Safety One Training, the training company that delivers outstanding safety and rescue solutions for utility companies. Watch Safety One in action, training Southern California Edison in the field working with Transmission lineman and helicopter crews. NTUA has Transmission and Distribution lineman and climbers across remote areas in the southwest. In order to keep workers compliant with safety requirements, Safety One provided on-site training and equipment for climbers in many different divisions. Safety One has done numerous trainings for me and my clients, including trainings for San Diego Gas & Electric, Southern California Edison, etc. I can give you a very long list of very happy customers of mine if you would like to check their references. Eversource Energy has several crews of transmission lineman in the northeast, with limited training and equipment. Safety One Training was able to customize a program to suit their needs and achieve compliance with new 1910.269 OSHA final rule regulations. Custom two-day 100% attachment fall protection climbing and rescue training on-site, getting crews certified and back on the job quickly.